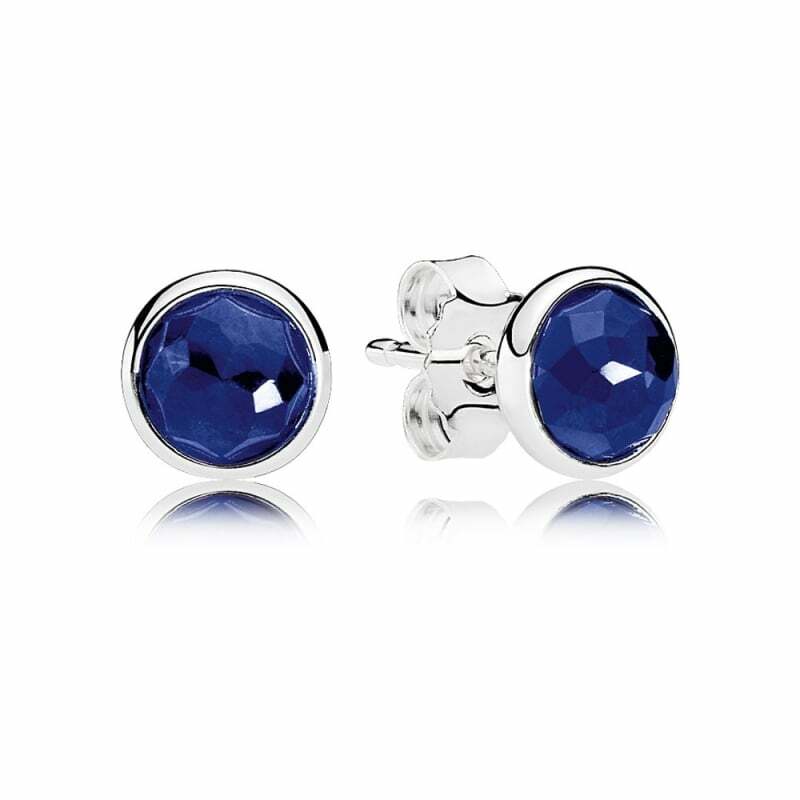 PANDORA September Droplets Stud Earrings. Made from sterling silver with synthetic sapphires. I would recommend them and buy from them again.